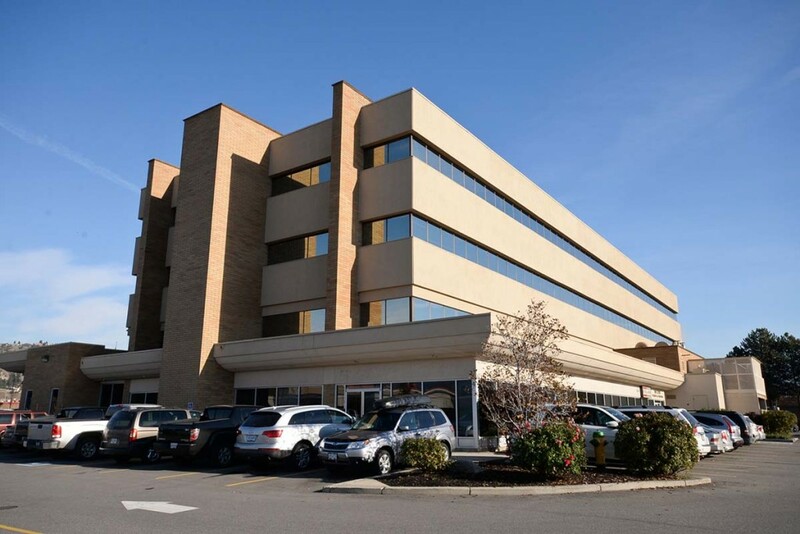 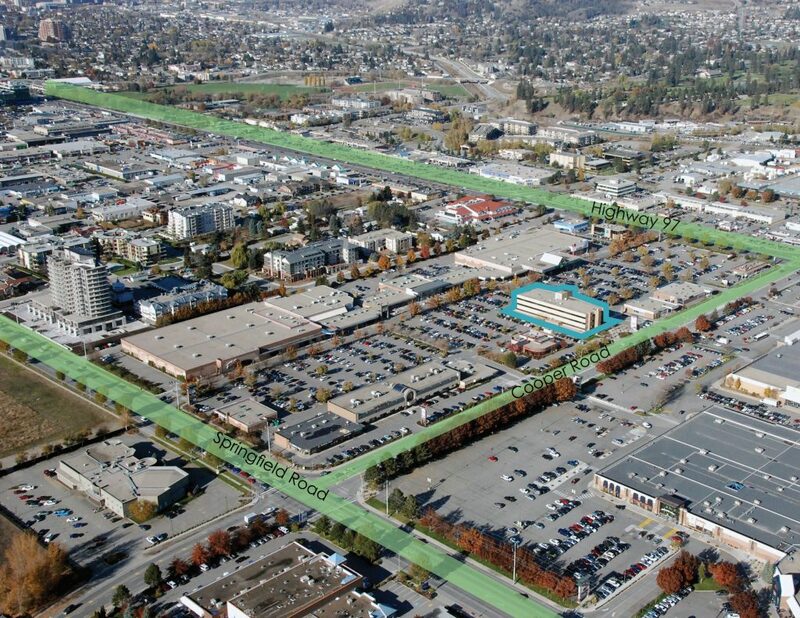 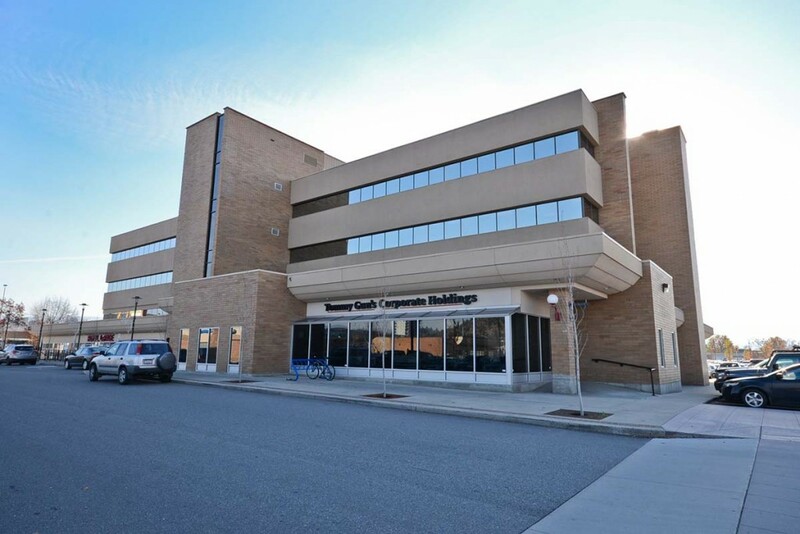 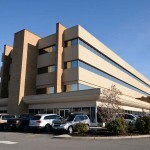 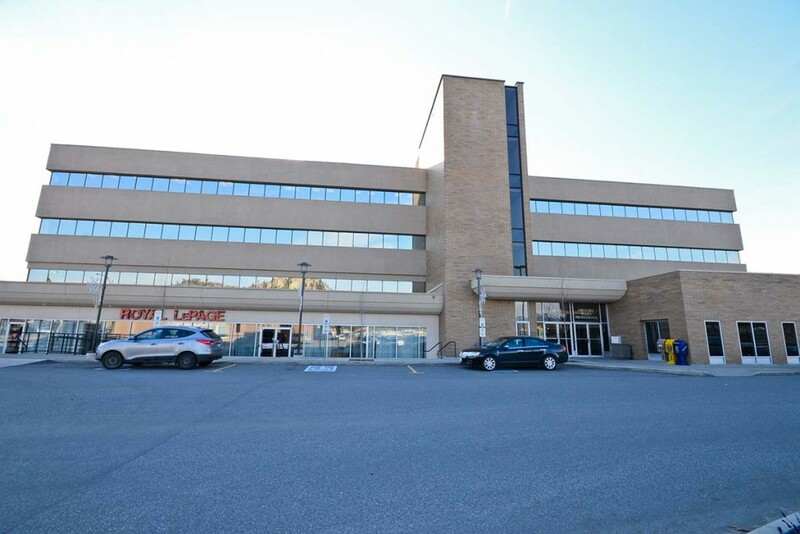 The 4 storey Professional Building is located in a high traffic area, with plenty of residential close by, in the heart of Kelowna, BC. 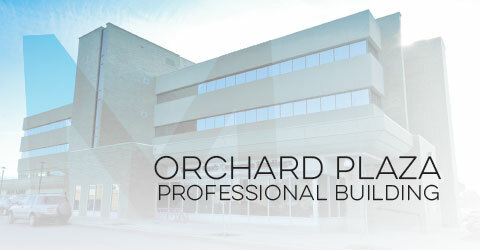 Orchard Plaza Professional Building has a mix of professional and medical office users and is found within Orchard Plaza Shopping Centre. 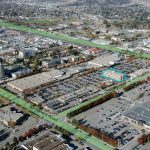 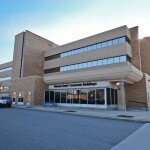 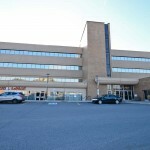 This plaza offers vehicle access from Highway 97, significant parking and is in close proximity to major transit stops.